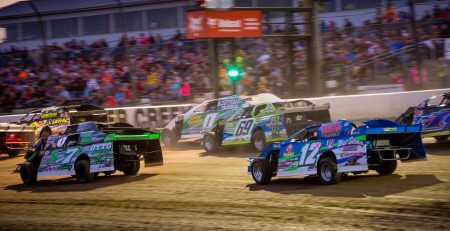 SPRING VALLEY, MN – July 19, 2012: (Photo Courtsey of Buck Monson Photo) It was just over a year ago that the world of modified racing changed with the inaugural World Modified Dirt Track Championship, well it’s yet again in for a surprise. 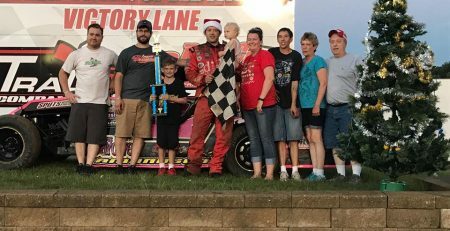 Not only does the WMDTC now pay $25,000 to win but the fans will get more bang for their buck with the addition of the WISSOTA Midwest Modifieds on the Friday and Saturday portion of the event. Drivers will be competing for their largest payout of the season and as a reminder there is NO entry fee in the Midwest Modified division for this event. 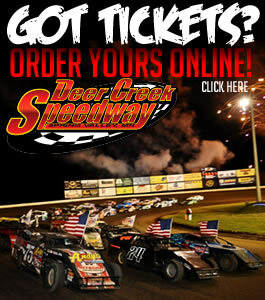 Each night will also feature an added bonus of $100 to the hard charger in each A-Main event.